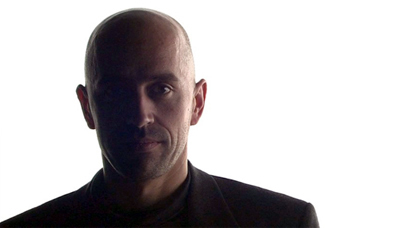 Peter Andreas was born in 1970. He studied composition at the Dresden University of Music with a focus on electronic music. Peter composes for documentaries and stage music for theatre and dance companies. He is also an initiator of the PALMHAUS festival for contemporary music in Dresden. He is a member of STAHLQUARTETT from the beginning in 1999.